David Powers King: May Catchup: Surviving the A to Z Challenge, Book Launches and Cover Reveal, and Star Wars News! 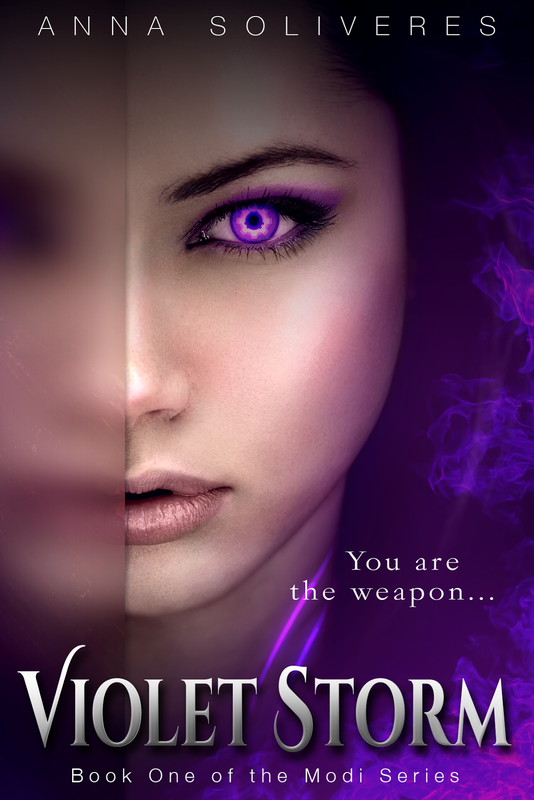 May Catchup: Surviving the A to Z Challenge, Book Launches and Cover Reveal, and Star Wars News! Woo! That's going to look lovely on my wall. See you next year! Okay! Back to business. 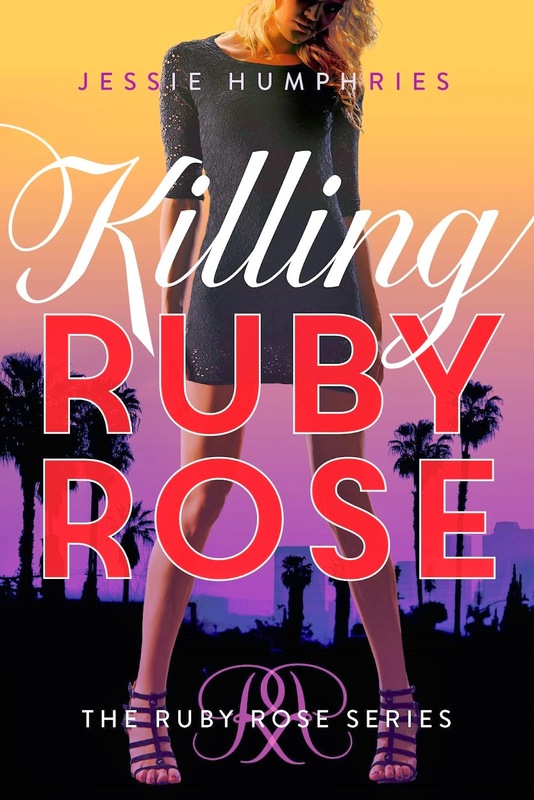 Some cool books were released that deserve mentioning, one of which is a murder mystery by the most excellent Jessie Humphries (her launch party in Las Vegas was killer, btw). The other novel is a sweet YA Sci fi from Anna Soliveres. Congratulations, ladies! Now sell more copies than you both know what to do with! Next is the cover reveal (at last!) of Shallee McArthur's debut YA Sci Fi, The Unhappening of Genesis Lee. Let's make it big, shall we? That's all kinds of neato, people. Look for it this November 4th! So how about that Star Wars Episode VII cast announcement? Lots of relatively unknowns joining "forces" with the original trilogy cast, but I'm very curious to see what part Andy Serkis is going to play (he's from the Lord of the Rings Gollum fame). Yoda's cousin? I'm very curious to know what do you think of the cast. Do tell? Update: Quite a few things happened during April. The Undead Road Betas are in. All positive (off to my agent now). Drafting of Woven 2 is underway, close to 10,000 words now, and with two conferences and a launch party, I'd need a whole post to sum it up adequately. The plan now is to keep writing, read two ARCs, and eat crullers. Scratch that last one. More like carrot and celery sticks. Yum! Here's to active and regular posting. Thanks for clicking in! What were you up to last month? Excited for one (or all) of these books? What do you think of the Star Wars cast announcement? Your theme was great and glad you finally participated. Saw that video recently - hilarious! Yeah, bad parents. Congrats to you and the authors with new books! Congrats on making it through the Challenge. Frozen became one of only a few that are billion dollar franchises. Interesting eh? A sequel is basically guaranteed. 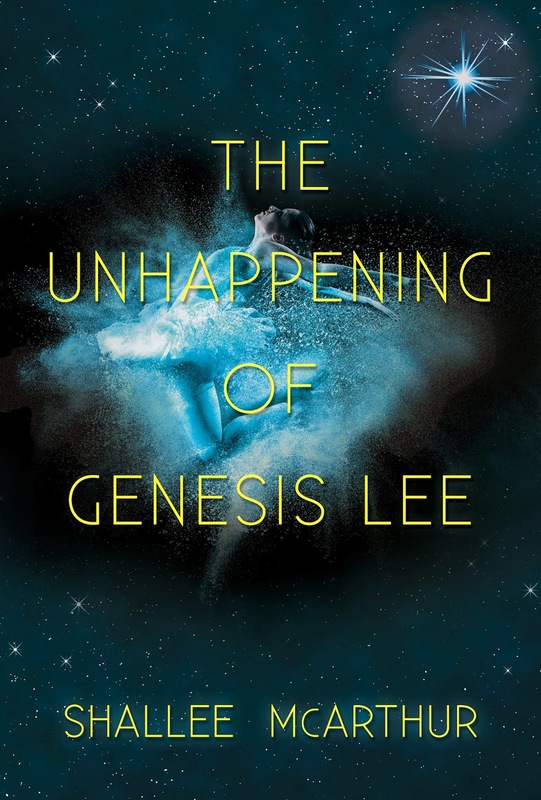 The cover for The Unhappening of Genesis Lee is STUNNING! And I love the girl's violet eye on the cover of Violet Storm. That was a good A to Z theme. Some of you guys put so much work into that it makes me embarrassed. I saw a pic of you in Vegas for the launch. So jealous! Congrats on making it through the challenge! It was my first one and I really enjoyed it! Congrats on finishing A-Z. Awesome covers. So excited for Jessie. As for Star Wars VII *squee! * I can't wait! Gorgeous covers. I really didn't need to add more titles to my TBR but, oh well. Congrats. You are a force now... Agents, sequels, new works. I'm am in awe and so happy for your success! Congrats to Jesse, Anna, and Shallee, too! ALL THE BEST everyone! Andy Serkis is going to be in the new Star Wars movie? Man, now I want to watch it. Loved the Frozen video—that was great! I love Shallee's cover and look forward to hearing more about it. Congratulations on surviving A-Z! It's a long hard slog but it's worth it in the end. Oh. I love Shallee's cover!!! So awesome. Wow. There really have been some awesome releases! Thanks for sharing. Lovely covers, A-Z rocked and so much going on. Welcome back to the real world where nothing is in alphabetical order! OMG, too funny Frozen video. Shared it with hubby and kids. Congrats on surviving A to Z and sharing all the great music with us! I love HISHE! And Frozen definitely should have ended that way! My biggest curiosity is about Serkis. I mean, sometimes, he does actually play a person, but he certainly does have a specific skill set if they wanted him for an alien. Good work on making it through A to Z! first, awesome books & authors!! love all 3! and way to go with the challenge =) wish i had visited more! but the bestest of the best was the way frozen shouldve ended - i'm in the minority, but it wasn't one of my favorites... dont shoot me with a frozen spear in the heart!! Congrats for finishing the Challenge! Congrats on surviving. I enjoyed all the music. We're all catching up a little bit in May after that busy April. I'm glad to catch up with you and other bloggers this month. I missed you while you were A to Z-ing! David! Thank you so much for the shout out on VIOLET STORM. 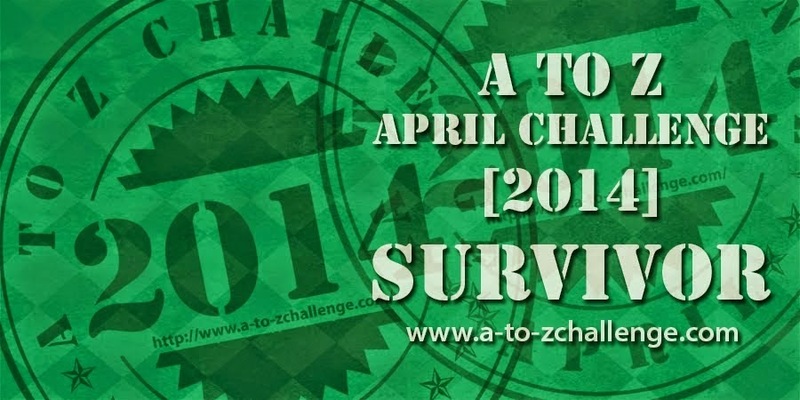 :) Congrats on surviving the A to Z challenge. I too, enjoyed all the music. And "LOL" on the alternate Frozen ending. Thanks so much for sharing my cover, David! And congrats on finishing the A to Z challenge! Also, I might be a little jealous you went to Jessie's launch party. It sounds amazing, and I love her book so much! Thanks David, I will check out Violet Storm and Killing Ruby. I'm jazzed to see Star Wars is getting the gang back together, hoping the director does the concept justice. Can't wait to see how they cast Serkis, Capricornish? Yay for the manuscript. Sorry about the cruller. I've been trying to end my sweet addiction too, so carrot stick cheers. Loved your A-to-Z theme! And that Frozen parody was HILARIOUS! Definitely would have been a great ending.